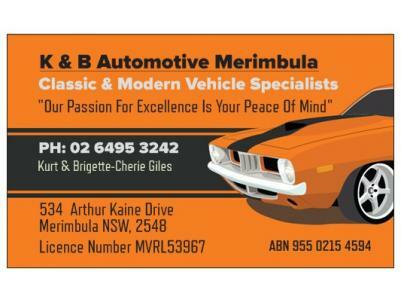 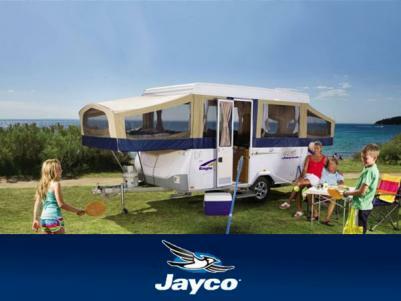 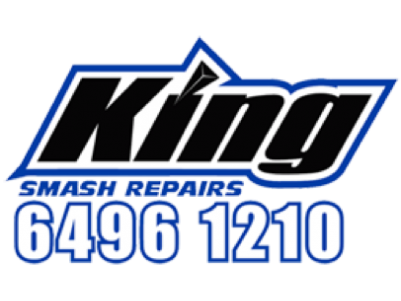 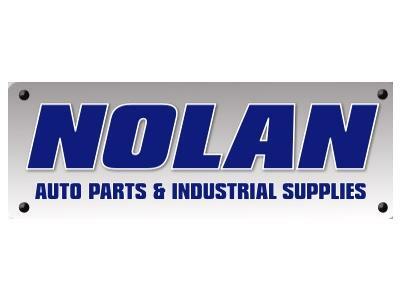 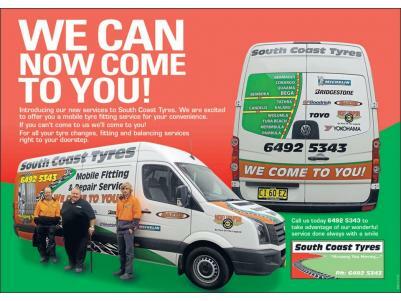 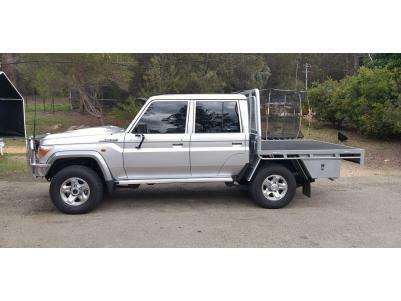 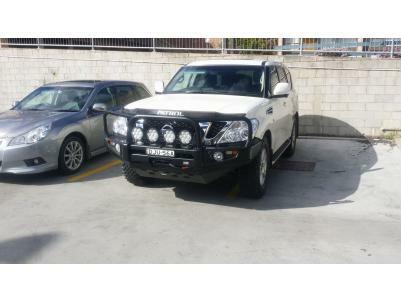 For 4 x 4 service, with that little bit extra, see us at M & K 4 x 4 right next door to Nolans Pambula. 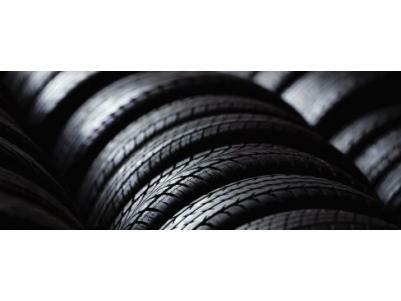 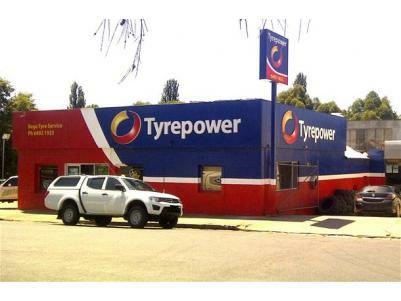 For tyres and wheels for passenger, four wheel drive, and commercial vehicles, get into Bega Tyrepower - your local Tyrepower Pro. 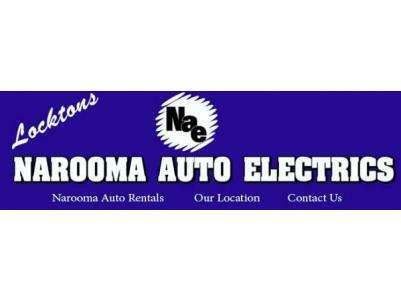 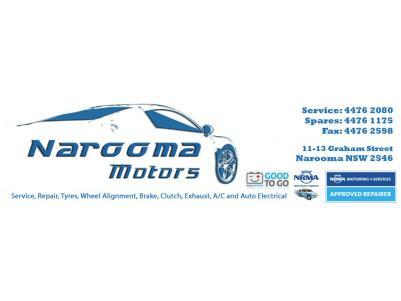 Here at Narooma Auto Electrics we are qualified and certified to service all of your auto electric needs. 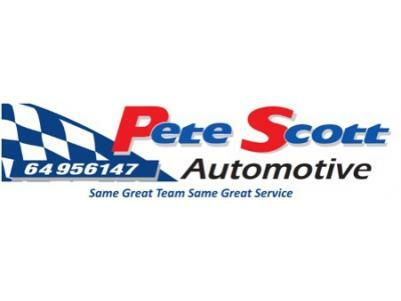 At Pete Scott Automotive we take pride in providing friendly, prompt and reliable service with a high standard of workmanship to all our clients.